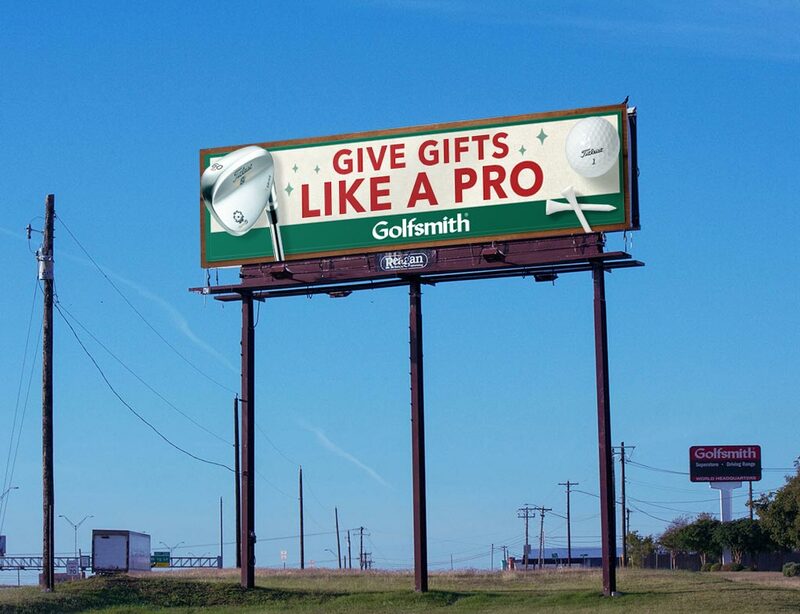 Due to my previous billboard experience, Golfsmith picked me to work on the 2015 Golfmas billboards. This billboard displayed in Houston and Austin in front of a couple of their most popular stores. In addition, I created an animated billboard for the Myrtle Beach Int’l Airport.